You're all set! Confirm you want deals for Express Sunrooms in -zip-? 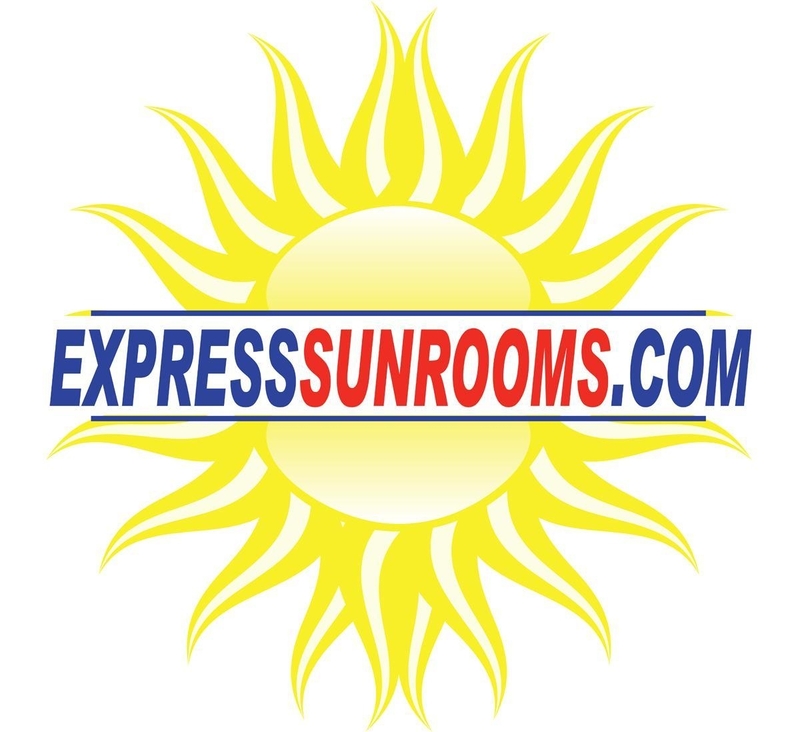 Express Sunrooms is a licensed, bonded and insured home improvement company that specializes in designing and building custom Sunrooms, Screen Porches, Eze Breeze Vinyl Porch Panels, Pergolas, Patio Covers, Pool Enclosures, Decks, Pavers and more for less.